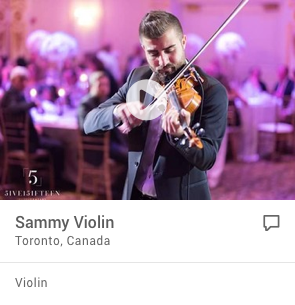 As a classically trained musician from the age of five, he studied at the Royal Conservatory and with John Leberg, former musical director of the Canadian Opera Company, and well-known Canadian composers Charles A. Hill and Gordon Delamont. He holds several certificates from the Royal Conservatory and studied Fine Arts at the University of Toronto. In addition to teaching privately and playing professionally, John has written and recorded material under contract to CBS (UK) and Capitol Records Canada and has two chart hits to his credit and a self-produced album of children’s music. .
His theatre credits include composing and/or musical directing for a number of successful productions, two of which were nominated for Dora Mavor Moore Awards. John has been playing in bands since God was in diapers, and has been comfortable in all genres. Major influences are the Finn Brothers, Mark Knopfler, Tom Petty, Bill Frizzell and Sesame Street. ‘bout man’s eternal quest to know a woman’s mind. Should he make her laugh, should he be lying low. You stand guilty as charged, that comes as no surprise. You just keep your mouth shut boy, you just do the time. The room hits my eyes. I’m in a foreign land. Last night everything was fine. I can’t shake the fear. I can’t believe it’s all lost. Already she’s become a ghost. Is this my life or my dream? If it’s real I’m gonna scream. And the mind slowly numbs. But only two steps from the blues.